Attorney Marvin H. Greenberg has established a reputation of HONESTY AND INTEGRITY as of law and remains one of the areas most experienced and successful personal injury attorneys. Attorney Greenberg stands up to insurance companies and other opposing parties who fail to acknowledge their responsibility, in making whole, the lives of his injured clients and their families. He has tirelessly and effectively represented school bus, elevator, escalator, auto, pedestrian, medical malpractice, as well as many other accident victims for full and fair compensation. Attorney Greenberg wrote and produced the cable TV program, “Speaking of the Law”, in which he interviewed many prominent experts about important and interesting legal issues of the day. 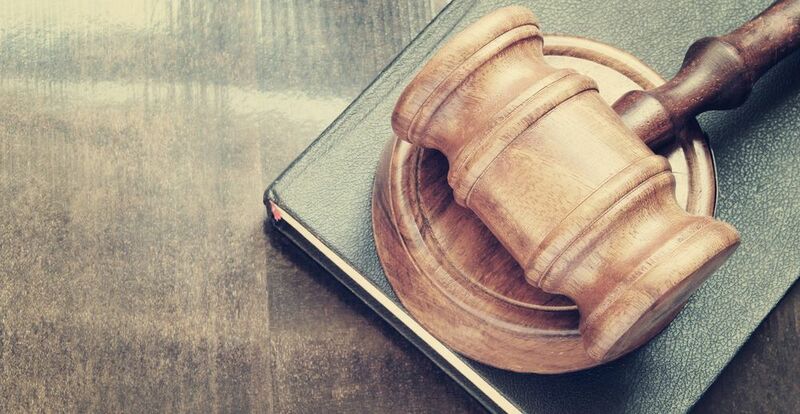 Mr. Greenberg is also a certified Mediator in Massachusetts and Florida where he is qualified to represent clients in the County and Circuit Courts. Attorney Greenberg has practiced law since 1970 and is a member of the Federal Bar and qualified to plead cases before the US Supreme Court. He is also a member of The Massachusetts Bar Association, The Massachusetts Academy of Trial Attorneys (MATA), and the Association of Trial Lawyers of America (ATLA). Attorney Greenberg is a graduate of Northeastern University, and he received his Juris Doctor from New England School of Law, in 1969, when he opened his law practice in Woburn, Massachusetts. 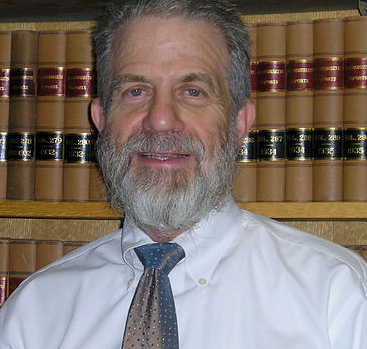 Mr. Greenberg now practices law at 48 Waltham Street in Lexington, Massachusetts, 02421. Call Attorney Greenberg at 781.861.2000.